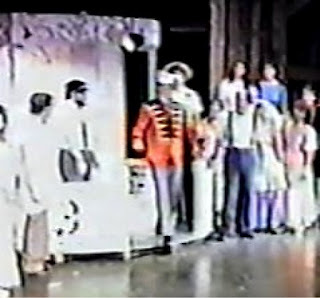 in our 1990 production of Showboat. Directed by Vickie Parker with musical direction by Bob Hedge. 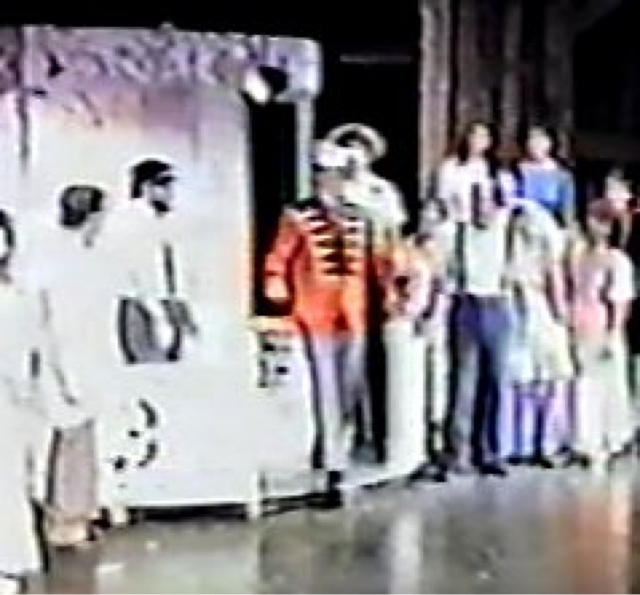 The show featured Debby (Thompson) Lambert, Stephen Jones, and Romilda Hamontre in leading roles.